Rev. Ganshin Rock graduated from a grammar school in London, specializing in English. During World War II, he served as a glider pilot since he had studied aeronautical engineering. After the war, he lived in Japan as a corporate executive for a telecommunication company in Tokyo. During the period from 1982 to 1986, Rev. Ganshin regularly attended the Buddhist English Academy, where he met Professor Ichishima at his temple in Chiba-ken. Having returned to the UK in 1986, he started his service to propagate Buddhism at his private residence and enshrined the Yakushi Nyorai he had obtained 40 years before. In 1988, Rev. Ganshin worked at the hospital as an Occupational Therapy Assistant with mentally ill patients for three years in order to gain more insight into human suffering and subsequently continued to work as a volunteer at the Southampton General Hospital. In 1982, he was appointed Consultant to Bukkyo Dendo Kyokai with the responsibility of disseminating copies of their book “The Teaching of Buddha” in hotels, schools, hospitals, and other institutions throughout the country and was sometimes asked to give lectures on Buddhism at local schools and other institutions. During the troubles in Northern Ireland, he made efforts to promote inter-faith dialog. One of the actions that he took was visiting Northern Ireland to share Buddhist teachings in order to help establish peace between the Catholics and the Protestants. He then sent a detailed report to the Prime Minister of the UK and urged him to intensify dialog with all the conflicting parties. In this way, Rev. Ganshin committed himself to spreading the Dharma by all possible means. Rev. Ganshin was also a member of the Endorsement Authority for Buddhist Chaplains in the UK Armed Forces. Rev. 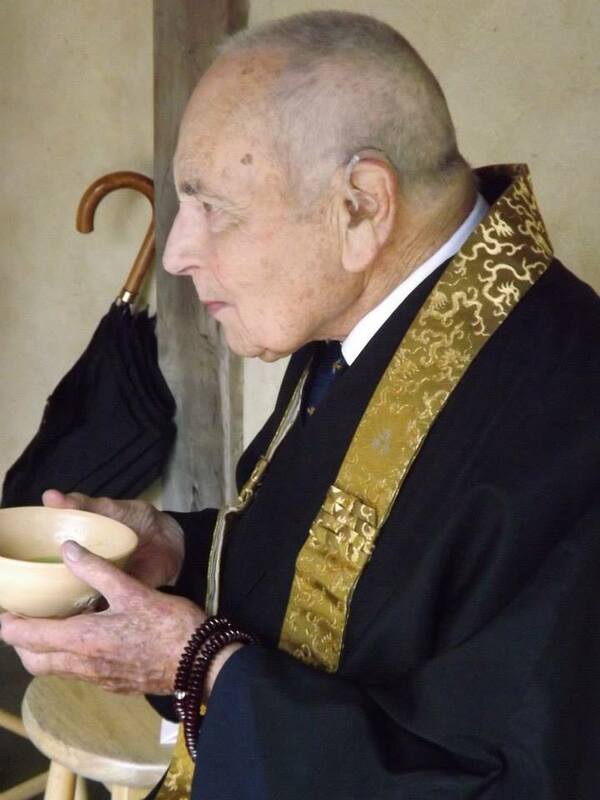 Prof. Shoshin Ichishima is the 36th abbot of Senzoji Temple in Chiba-ken, Japan. Professor Emeritus of Taisho University and a member of the Academic Advisory Council of Tendai Denomination. Through the years, Ichishima-Sensei has ordained and trained many of the western priests and has helped Tendai flourish outside Japan. He has also translated many materials into English.